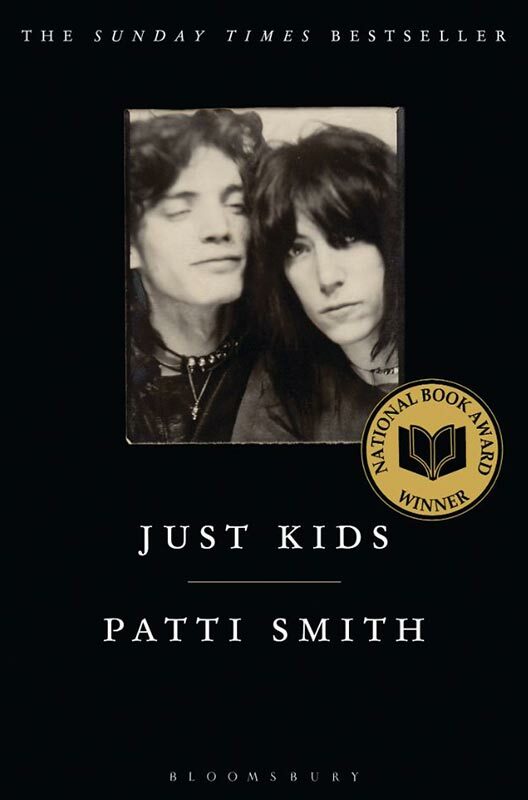 Just Kids by Patti Smith starts out as a love story and ends as an elegy to not just her long-time friend, Photographer Robert Mapplethorpe, but also to New York City during the late sixties and early seventies. The truth is, Patti Smith could describe the phone book and make it sound like an ethereal, dreamy bubble of wonder. It’s all in here; the grit, the glamour, the hustlers, the aids epidemic, and the colourful creatures of the Chelsea Hotel. All observed and described with such a soft, delicate beauty it feels a little like you’re looking through a tea-stained lace curtain on a late afternoon. You do not need to be a fan of Patti Smith’s music to enjoy this book, in fact it doesn’t even matter if Patti isn’t even a blip on your radar. This is essential reading for anyone who is looking for an alternative cultural history of New York, anyone who is interested in the creative process or for anyone who appreciates a Love story completely devoid of mawkish sentimentality.